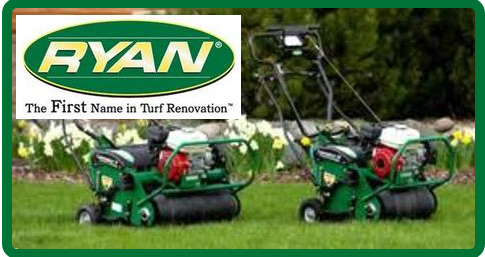 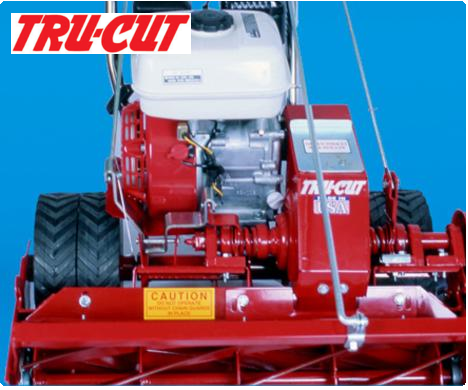 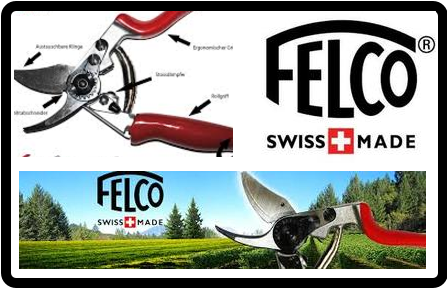 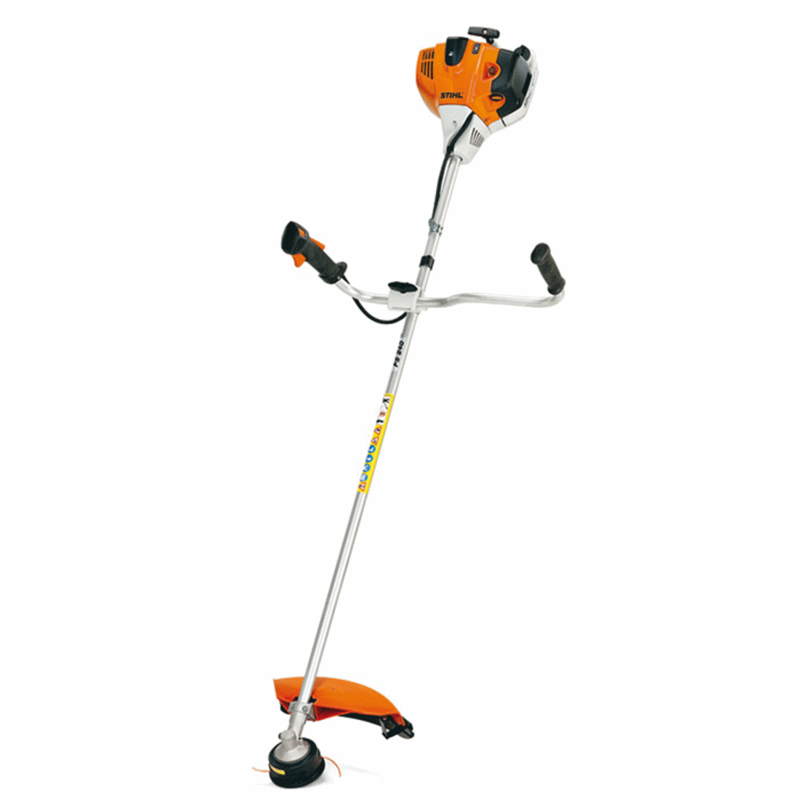 An improved and powerful bike-handle trimmer made for professional use, featuring great power and efficiency. 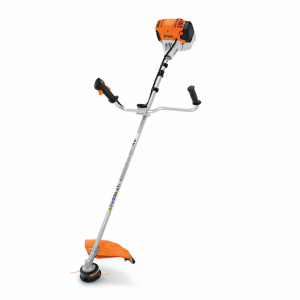 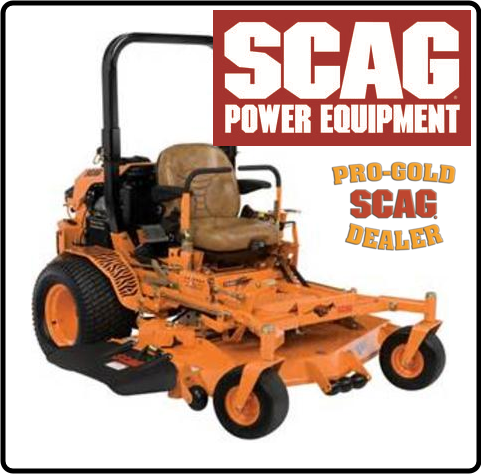 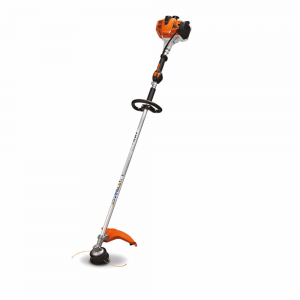 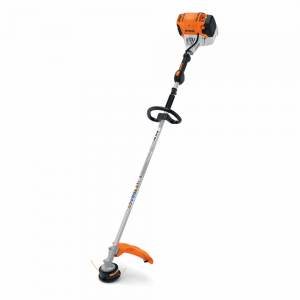 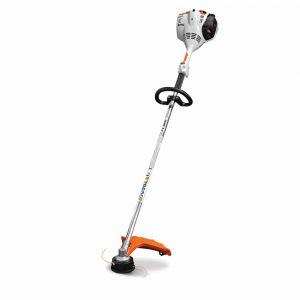 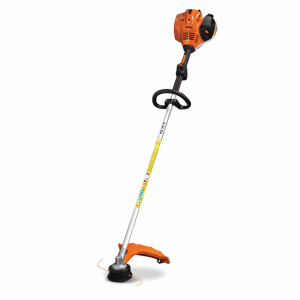 Visit Stihl for more details about the FS 131 here. 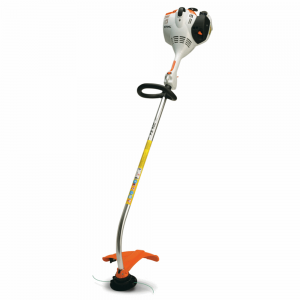 Visit Stihl for more details about the FS 94 R here.